Social, content, hospitality marketing tips and NY Burger Week. Is Your Location Data Accurate? One of my fave styles of Burgers is a properly made slider. Like these ones from the White Mana in Jersey City. I like them for a lot of reasons but among the top is there’s no guilt in eating multiple. Go get a stack and enjoy! 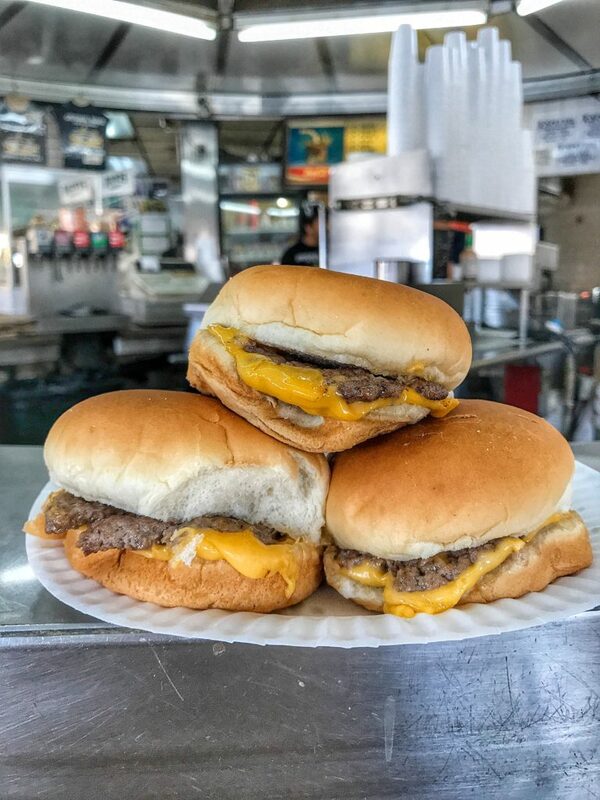 This entry was posted in Burgers, New Jersey, Sliders and tagged jersey city, nj, sliders, white mana. Bookmark the permalink.